Go visit it by the pale moonlight. 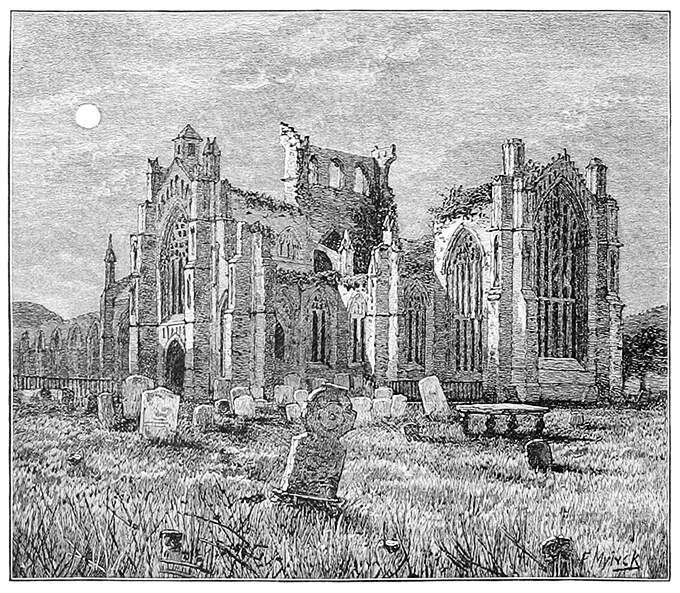 View of the ruins of Melrose Abbey in the moonlight. Melrose Abbey is a former Cistercian Gothic monastery founded in 1136 in the Scottish Borders.